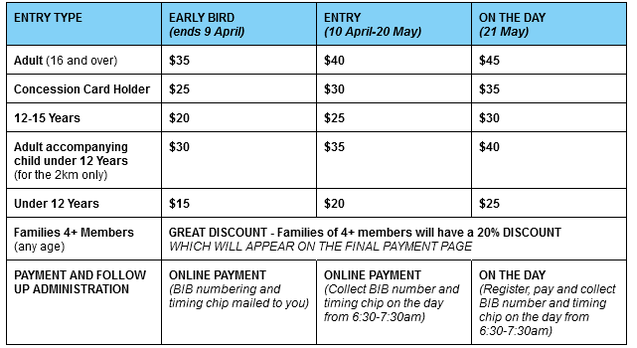 Manly Fun Run 2017 | JustRunLah! Starting and finishing on the ocean beachfront opposite The Corso, you'll have a great day out either individually or as a member of a team - regardless of your age, or fitness level. And note: both the 2km and 5 km routes are pram and wheel-chair friendly. Great prizes on offer for those who raise the most money! So get involved! Bring your family, your school or work mates and your friends ... and make up a team.